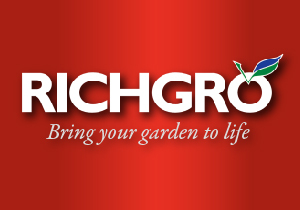 Granulated bark, pumice, peat, compost, potting mix, metal and top soil specialists. 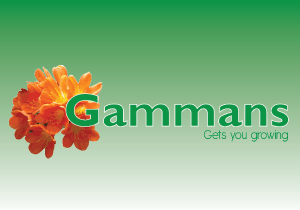 Gammans operate a fixed LVS installation for measurement of outgoing product and incoming supplies. Manufacturer and supplier of sand and aggregates, quality horticultural products such as pumice, bark, bark fibre, growing mediums (composts and mulches etc) and specialised mixes. 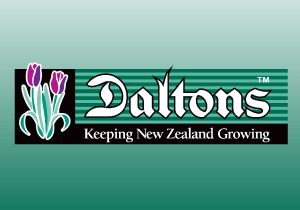 Daltons have been operating a Load Volume Scanner since 2001. It has become an integral part of their business. Placer mine operation extracting alluvial gold deposits. ODOD gold has a fleet of 4 portable block-mounted and one mobile trailer-mounted Load Volume Scanners. Gro-Bark, a signature Mulch company in Canada purchased two block-mounted LVS-3 BMF systems in March 2013, the Loadscan systems were installed at two sites, in Bancroft and at the company’s Georgetown, Toronto site. Makies AG in Zell, Switzerland installs a LoadScan LVS-3BMF payload management solution for their Quarry operation.